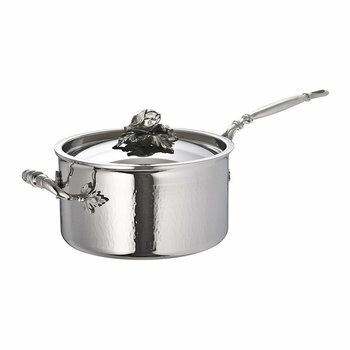 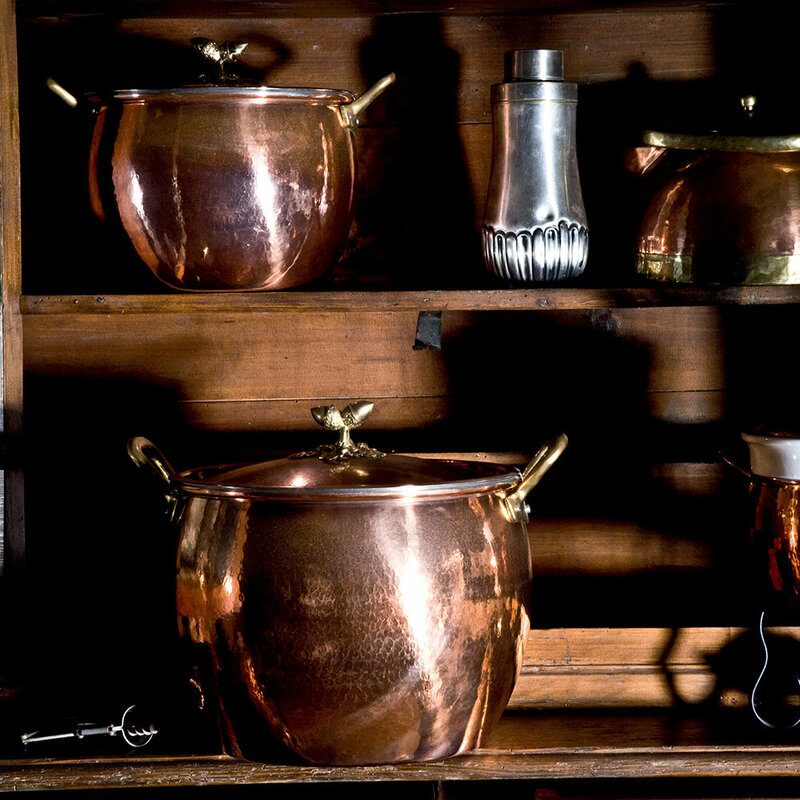 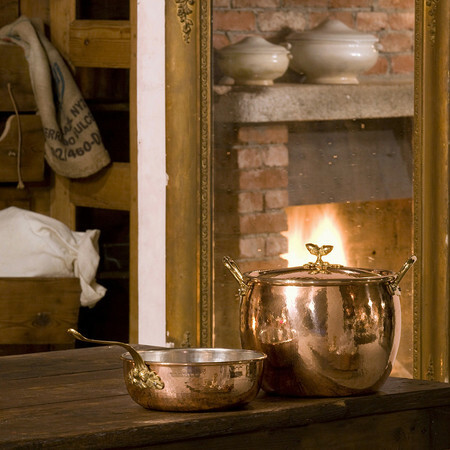 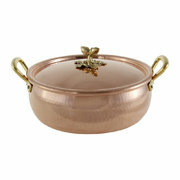 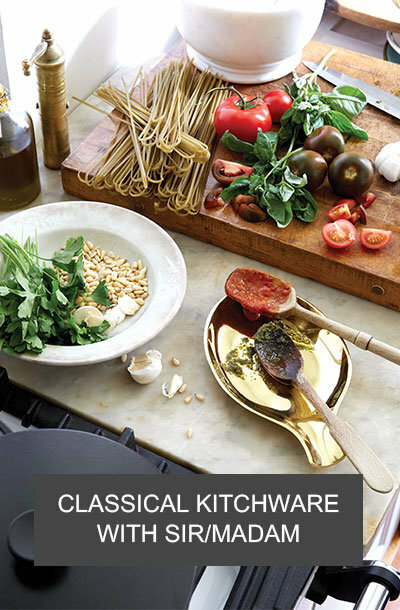 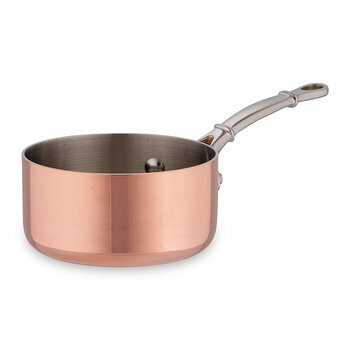 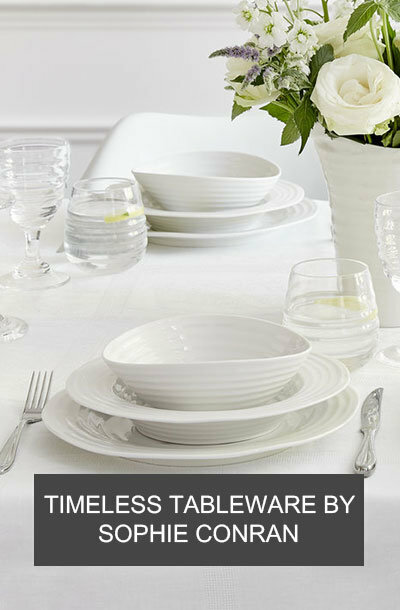 Bring new life to your cookware with this Historia Decor Stockpot from Ruffoni. 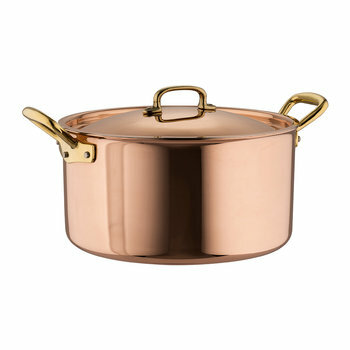 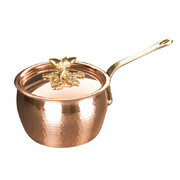 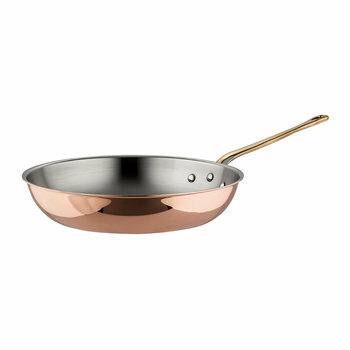 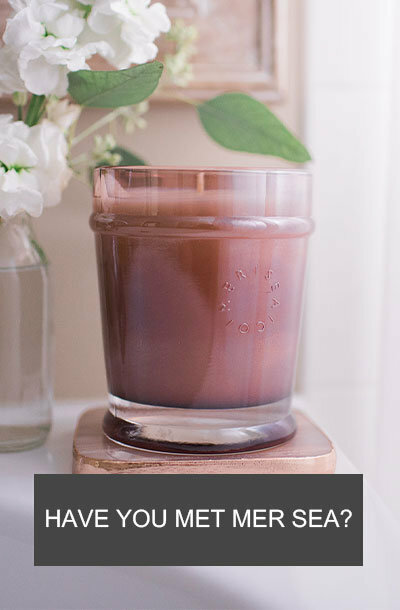 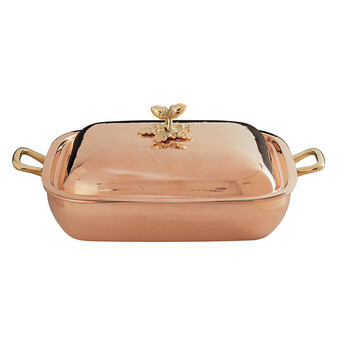 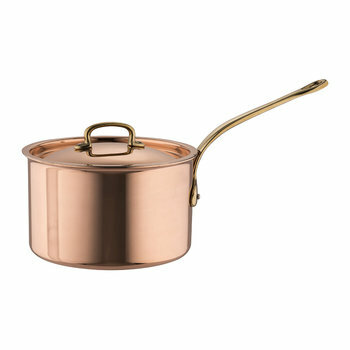 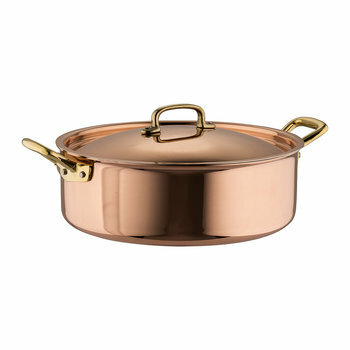 Ideal for stock, stews, soup and other slow cooking recipes this pot has been made from gorgeous solid copper, with its supreme heat conduction properties reducing the time taken to cook meals and preventing the spoiling of ingredients. 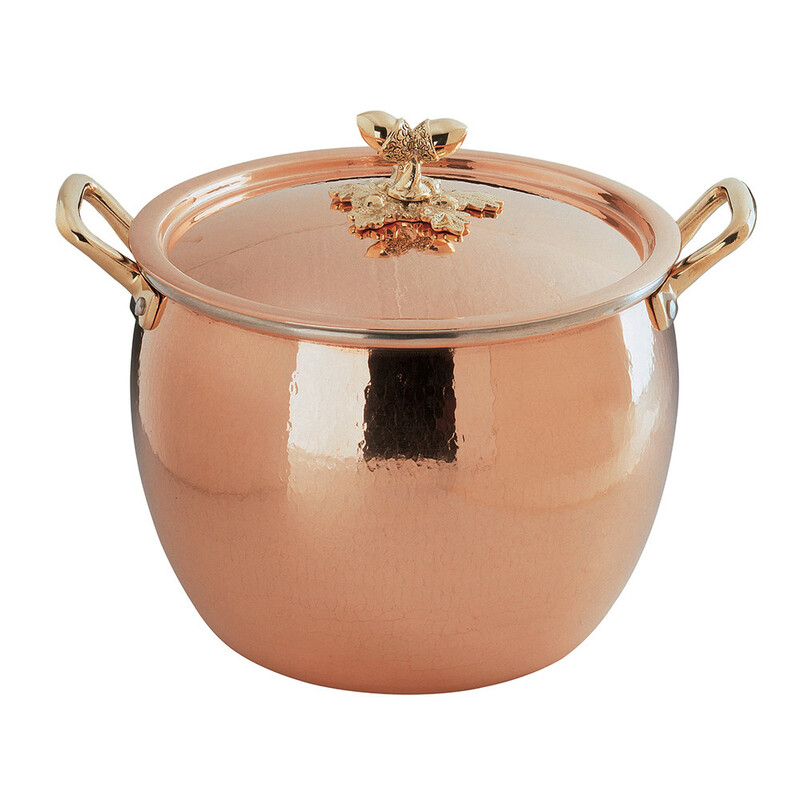 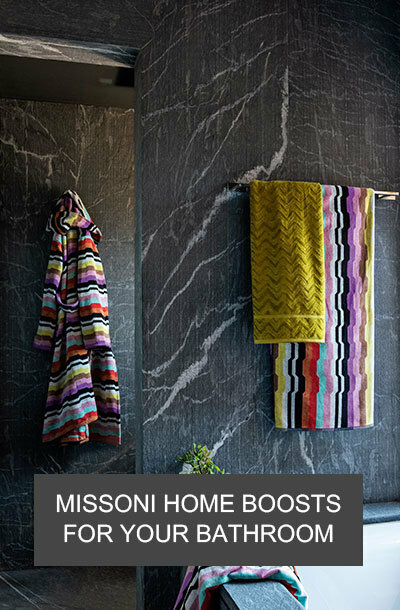 Beautiful, hand hammered detailing surrounds its outer surface, with two polished side handles complementing the copper’s colour. 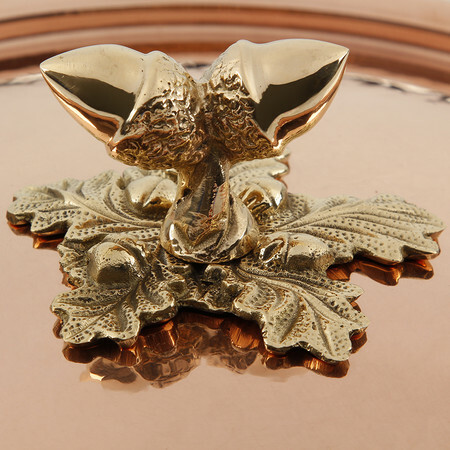 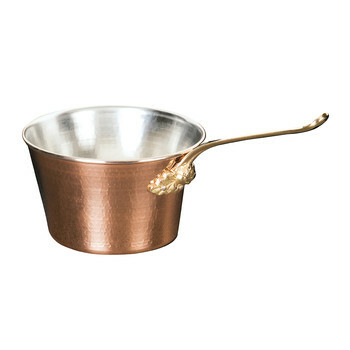 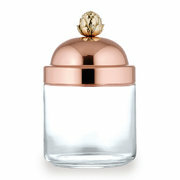 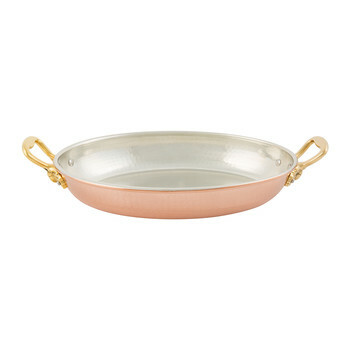 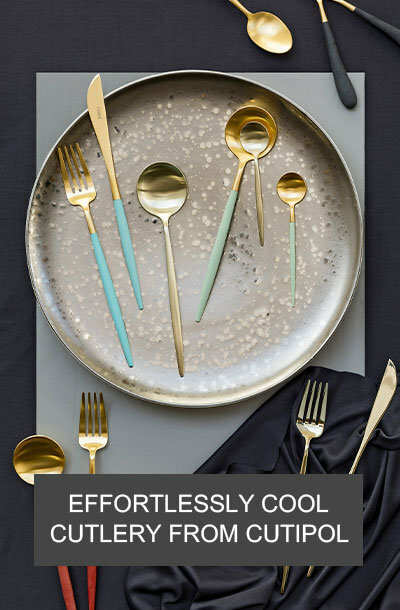 Completed with a lid featuring a brass acorn sculptured handle this pot can be placed directly onto your dining table, bringing a traditional style to meals times that is sure to be admired by dinner guests.